Huawei has introduced the three camera set up for the new coming P11/P20 flagship in late March this year. 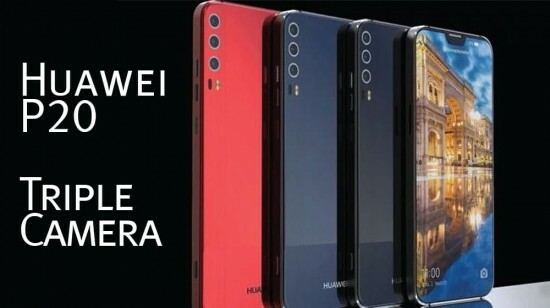 The mobile phone industry is making the dual camera trend common with the really cool smart phones and Huawei has the mind for P8 and P10 successor. 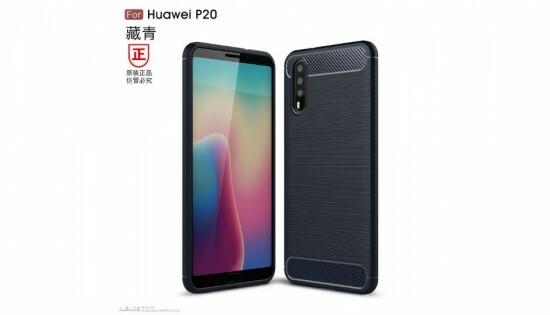 Huawei P20 in confirmed and it will be launched in the official press conference, which is scheduled to be held in Paris next month. The triple lens primary camera combo and it has been teased in the official press invitation of Huawei. The upcoming smart phone will be added with some top of the line hardware like AI-powered kirin970 chipset of Huawei and has the huge bezel less display. The display will be smaller to iPhone X and has the features of familiar earpiece notch at top. You can check out the Huawei P20’s design blueprint. The Huawei Mate 10 Pro had the RGB and Monochrome sensor combo and it is difficult to guess, what the third lens will do. The third one assists the unique AI of Huawei to recognize the wider set of situations and scenes and it could be depth sensor to assist the primary duo to take the better shots. The 2017 leak shows the tri-cam set up, which will take combined 40 MP picture and it may provide up to 5X hybrid lossless zoom. The viewers will find some of the formidable single lens smart phones and they can beat their dual cam counterparts. The presence of the third lens cam does not mean that Huawei will get the likes of Samsung Galaxy S8 or iPhone X in the game of photography. Huawei has the prowess with Mate series camera and you can expect P20 to have one of the best cameras around. The new design might provide some new handy features, which are not possible to get by the single or dual lens set up and why the P20 could be next big trend setter in mobile industry.